Intel prepares Silvermont for Tablet Market ~ " World Information "
CALIFORNIA - Intel reportedly is preparing a new chip that goes beyond the "beyond" transistor that has been around for this. Silvermonth named Chip is the latest generation of chipsets that already exist. Silvermount when combined with 3D transistors are expected to allow the combination of integration and performance that will make better power efficiency. Launched by TG Daily, Monday (5/16/2011), the plan will begin shipping Intel Silvermonth in 2013. "When combined with 3D transistors, Silvermont expected to enable new levels of integration and performance and make great strides in power efficiency,"said analyst Brooke Crothers from CNET. Although not yet released detailed specifications, industry sources said Silvermont will adopt 22-nanometer SoC. It should be noted that the current Atom chips using 45-nanometer technology, but will move to 32 nanometers in late 2011. 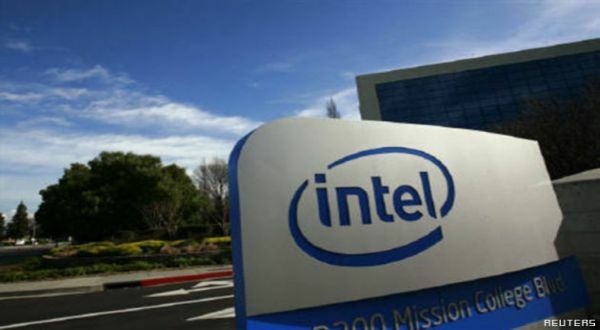 Silvermont expected to offer lower power consumption and enable longer battery life can help Intel with its effort to compete in the lucrative smartphone market and tablet market.